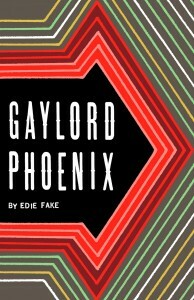 Gaylord Phoenix, a wonderfully radically queer world in minicomic form by Chicago artist Edie Fake (Mildred Pierce #4 cover artist!! 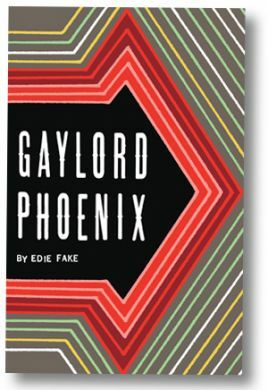 ), is now available collected in this gorgeous book. We’ve got an *xclusive* (well, we could say that) interview with Edie about the project in MP4, so we won’t say more than yeah, it’s awesome. Congratulations, Edie! Chicago release party‘s at Quimby’s (1854 W North Ave) on Thursday 12.9 at 7 pm. The book’s available through Secret Acres.